Prince William and Kate Middleton broke one of the oldest royal traditions over the Easter holiday. In what was one of their final appearances before the birth of their third child, the couple showed up late for Easter Mass, which disrupted the order of appearance at the service. 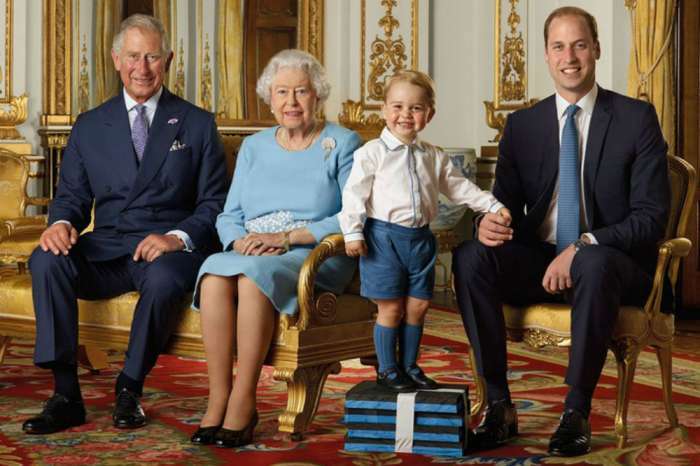 Fortunately, it didn’t seem as though Queen Elizabeth II was thrown off by William and Middleton’s tardiness. According to Vogue, it is royal tradition that each member of the family arrives at public engagements in order of rank. At Easter Mass, several members of the royal family, including Princess Eugenie and Prince Edward, waited outside of the church until Her Majesty arrived. William and Kate would have been ushered in after Prince Charles, yet they failed to arrive on time and did not appear until the entire royal family was inside. The couple was apparently delayed because of traffic. Luckily, it didn’t look as though Elizabeth was bothered by the break in tradition. 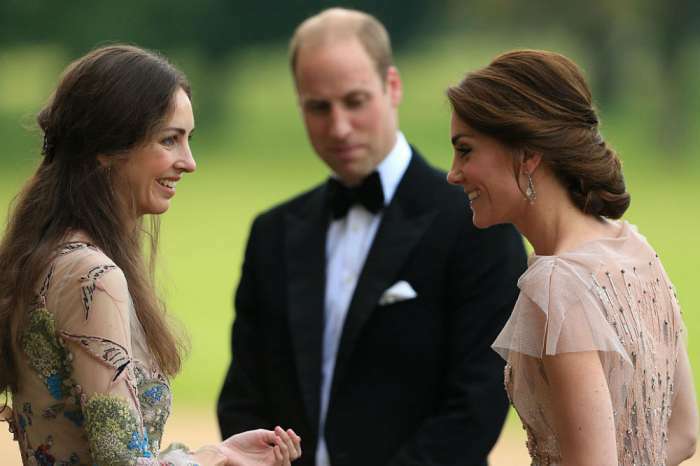 After the service, she smiled big for the cameras and was flanked by William and Middleton. Considering how Middleton is expecting a baby, it’s a safe bet that Elizabeth cut them a little slack. 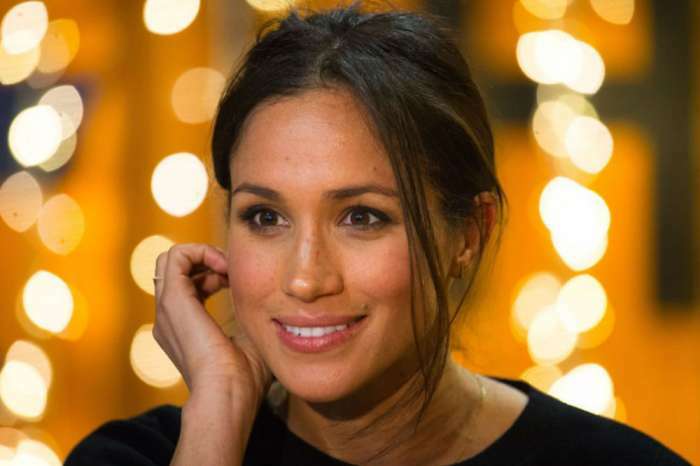 Prince Harry and Meghan Markle, meanwhile, did not attend the family mass – Harry hasn’t appeared at the service in years – and Prince Philip also skipped out on the event. Middleton is gearing up for the birth of her third baby with William. The child is expected to arrive sometime this month, though an exact birth date has not been revealed. Either way, the Easter appearance is likely Middleton’s final public engagement before the birth. Although Middleton is only weeks away from having a baby, she looked absolutely stunning at the Easter service. The soon-to-be mother of three donned a black coat for the outing, completing her look with a Betty Boop hat from Lock & Co. The service took place inside St. George’s Chapel at Windsor Castle, which happens to be the same location as Harry and Markle’s upcoming wedding. The two are set to tie the knot on May 19. It isn’t known if Middleton will be recovered enough to attend the wedding, but it’s definitely going to be an exciting next two months for the family. Middleton and William have not revealed the identity of their baby and are reportedly waiting to find out the gender until after the birth. They also haven’t commented on what they might name the child, though that hasn’t stopped fans from placing bets on several names. With only a few weeks to go until the birth, it won’t be long until we learn more about the newest addition to the family. The Duchess of Cambridge is expected to give birth in private suite in the Lindo wing of St. Mary’s Hospital in London. The hospital is the same location where Prince William and Kate Middleton welcomed Prince George and Princess Charlotte.